SINGAPORE (April 6): The Asia-Pacific region continued to dominate global initial public offering (IPO) activity in 1Q17 to account for 70% of the global number of IPOs and 48% by global proceeds. This is according to findings from the latest quarterly report by EY, Global IPO Trends: Q1 2017, which also reflects a 92% y-o-y increase in the global number of IPOs with a 146% growth in global proceeds in the first three months of 2017. 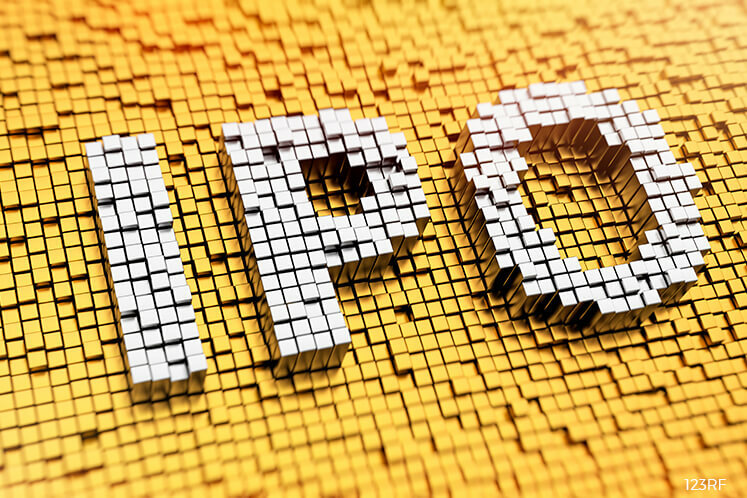 Greater China hosted 182 IPOs during the quarter alone, with the Shenzhen and Shanghai exchanges being most active and accounting for 20% and 19% of the global number of IPOs at 73 and 70 IPOs respectively. In a Thursday press release, EY also observes a “healthy set of listings” across the public markets in Japan (27 IPOs), Australia (23), Asean (14) and South Korean (12) over the course of 1Q17. The organisation also expects Greater China, and by extension, Asia-Pacific, to continue its dominance as the China Securities Regulatory Commission (CSRC) is anticipated to clear an extensive backlog of listings by increasing the pace of IPO approvals throughout this year. There may however be a slowdown in new listings for other markets such that the region will see a temporary drop in activity, adds EY, but overall activity is still expected to rebound in 4Q17. “IPO activity in Asia-Pacific has been powering ahead due to the region’s relative insulation from political uncertainty elsewhere in the world, ample liquidity in emerging markets, and strengthening investor sentiment on the back of reduced volatility and steady stock market gains,” observes Max Loh, EY Asean and Singapore managing partner, Ernst & Young LLP. On the outlook for the IPO market in Singapore, Loh notes an increasing interest from companies wanting to list on the Singapore Exchange (SGX), with the consumer products, industrials, healthcare and REITs sectors showing listing potential. “Although other forms of fundraising, such as crowdfunding and private equity, are viable alternatives for capital-raising and expansion, local entrepreneurial companies ultimately have a preference for a Singapore listing as a platform for growth,” says Loh. “Following three large REITs IPOs last year, which raised US$1.4b in total, the trend continued in Q1 2017 with the US$108 million IPO of Dasin Retail Trust on the Mainboard,” he adds. As at 12:24pm, units of Dasin Retail Trust are trading 0.62% higher at 81 Singapore cents.